They are the unsung heroes of travel, often enduring more indignities and hardships than they should. Serving to keep our possessions organized and mobile, the duffel bag is an ever present fixture of life on the road. 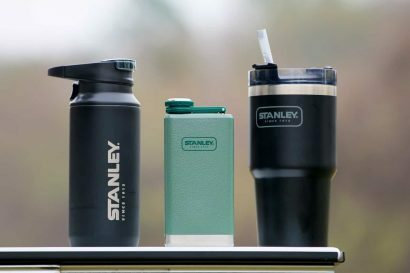 From classic canvas to the modern hauler constructed to water-tight tolerances, today’s bags have much to offer, but knowing which variation pairs best with your individual needs requires careful evaluation. 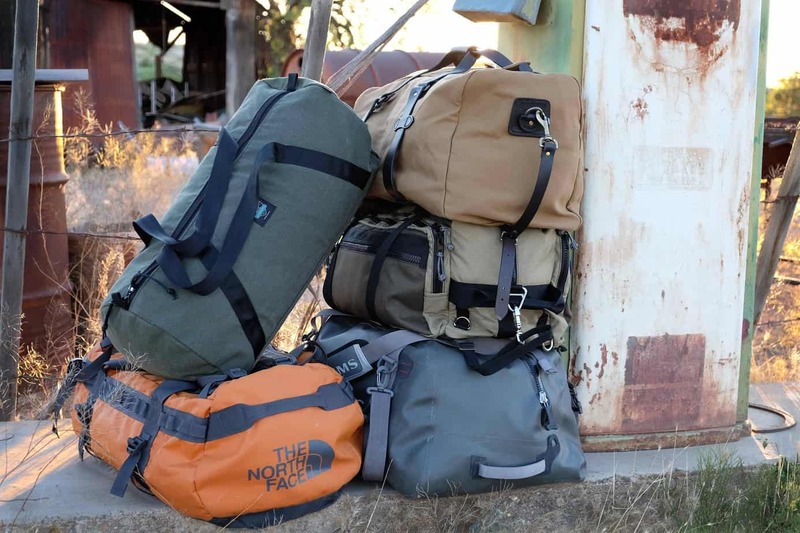 In an effort to isolate the finest duffels available to the overlander, we have settled on five models we feel have earned the title of Best of Breed. The now legendary Base Camp Duffel from The North Face is without question the most traveled duffel bag every made. The first of its kind to employ durable TPE laminate waterproof fabric in a feature rich bag, the Base Camp has been used on countless expeditions on all continents from the deserts of Chad to the ice of the South Pole. Whether lashed to the back of a pachyderm or crammed in the belly of a float plane, the Base Camp has proven itself as the premier expeditionary hauler. 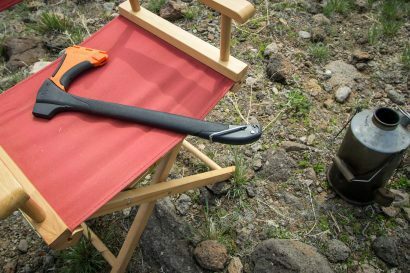 More than just durable, the Base Camp was designed with input from some of the world’s most experienced adventure professionals. The large trunk-style main opening is secured with a metal #10 YKK zipper and allows users unrestricted access to the bag’s cavernous interior. Grab loops at either end and dual straps over the top of the bag facilitate an easy carry while the 840 denier reinforced panel at the bottom of the duffel defend against abrasion. Dual rows of bar-tacked webbing along the side of the bag create full length daisy chains which not only provide lash points, they allow the lid to be sewn shut with any available cord in the rare event the main zipper fails. 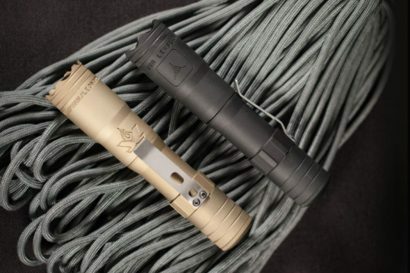 We first took notice of the Adventure Tool Company when they released their impressively designed and built canvas tool roll. 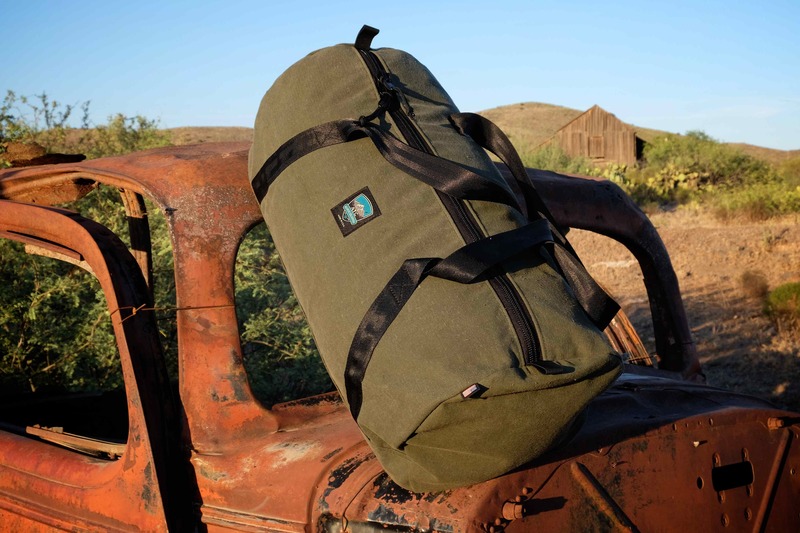 Constructed of thick canvas and MILSPEC components it has endured more abuse than expected and the same holds true for their nylon-lined canvas duffels. The ATC All-Purpose Duffel is fabricated of 12-ounce waxed canvas with the option of an additional liner made of 1000 denier nylon. 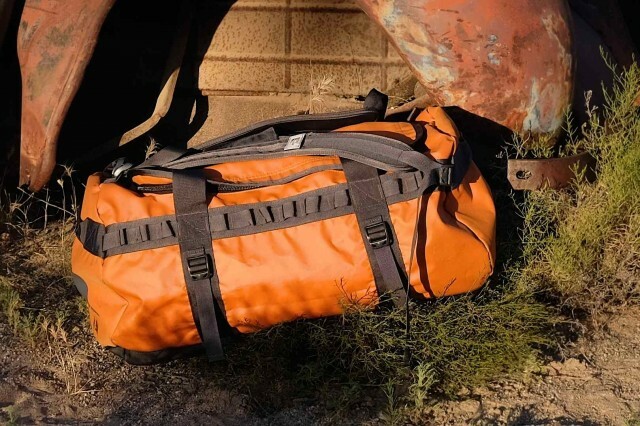 The two layers combine to make one of the most durable bags we have ever tested and we haven’t been kind to it. The red nylon liner also provides the added benefit of making it easier to see items in within the bag’s interior and a heavy-duty #10 YKK zipper runs the full length of the upper aspect of the bag for easy loading and unloading. The Filson brand was created almost specifically to facilitate one of the last big adventures of the modern era, the Klondike Gold Rush of 1898. From his shop in Seattle, C.C. Filson outfitted ambitious gold seekers on their way to the wilds of the Yukon Territoy and in doing so started a century long quest to manufacture products using only the best materials and craftsmen available. That legacy lives on in everything they make, perhaps most notably in their line of duffels. 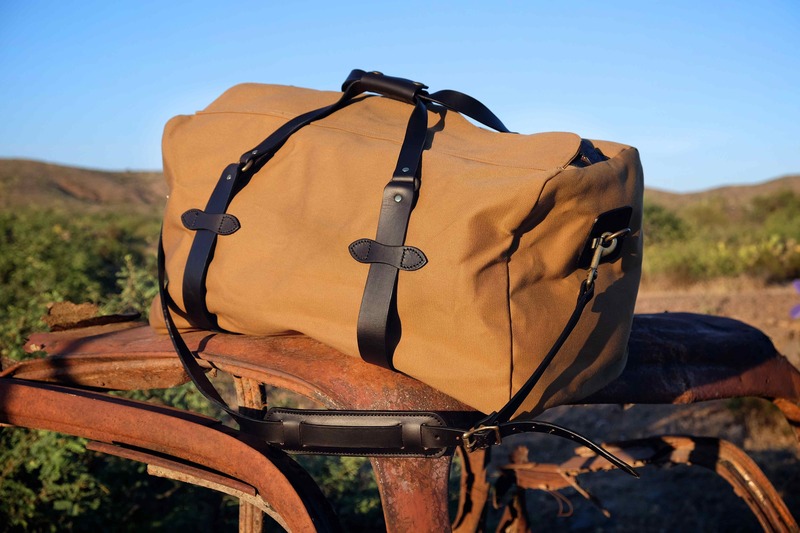 With a design that speaks to a bygone era, a Filson duffel is classic, even timeless. The 22-ounce Rugged Twill outer fabric is supple and weather resistant without sacrificing durability. The Bridle Leather hand and shoulder straps give the bag a refined aesthetic with a full length brass zipper protected by storm flap held fast with a leather strap and metal snap. Located in Billings, Montana, Red Oxx is dedicated to designing and assembling the most useful and durable luggage solutions on the market. With his love of overlanding, CEO Jim Markel has assembled a catalog of bags seemingly purpose-build for the rugged demands of vehicle travel. The Tres Hombres is a perfect example of Red Oxx toughness paired to thoughtful design. The 1000 denier Cordura® nylon fabric is joined with UV resistant thread for years of abuse. The metal #10 YKK zippers are paired to nickel-plated sliders and all of the hardware on the bag is constructed of stainless or nickel plated steel. 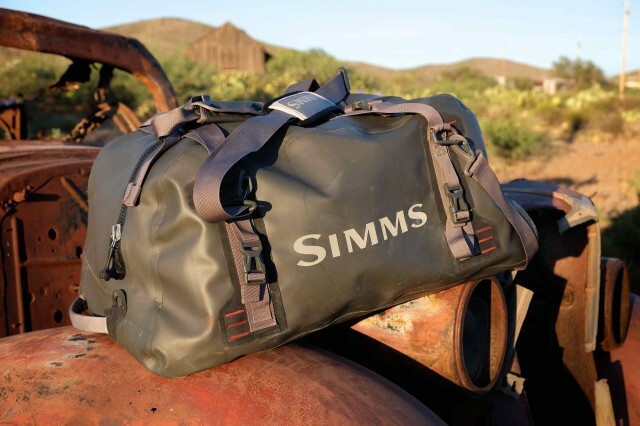 Leave it to one of the most respected names in fishing to produce one of the best waterproof duffels available. Located near the wild waters of Montana, Simms strives to offer pinnacle products aimed at the discerning angler. 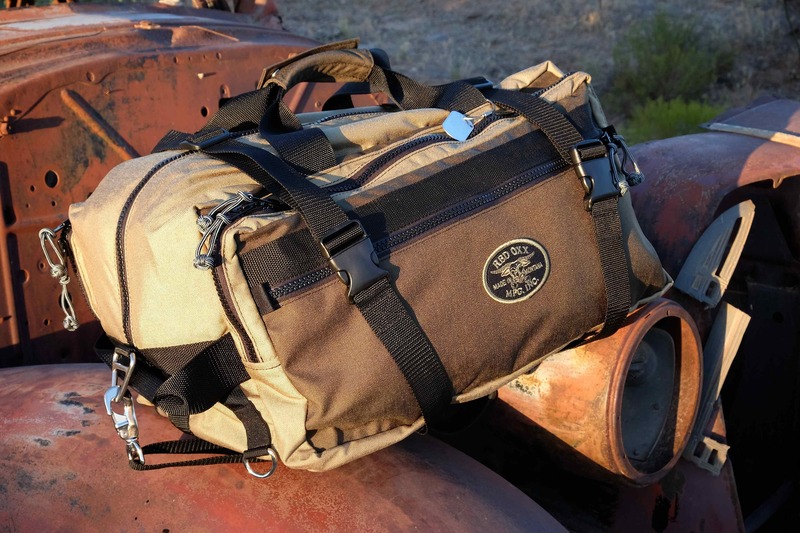 The Dry Creek Z Duffel exemplifies that objective in every stitch and seam. The 840 denier TPE fabric panels used throughout the bag are joined with waterproof radio-frequency welds which are considerably stronger than stitched seams. They also resist abrasion better than thread-joined seams. The waterproof TIZIP® zipper along the upper aspect of the bag seals tightly enough to make the bag completely submersible, an important feature at the water’s edge. Dual compression straps relieve pressure on the main zipper and are anchored to tough Hypalon patches for maximum durability. Additional straps are located on the sides of the bag which accept extra gear, and the removable padded shoulder strap can be attached to opposing corners for a balanced carry.